The states claim that DePuy overstated the longevity of its metal-on-metal hip implants, the ASR XL and the Pinnacle Ultamet, saying they would last at least 5 years. European health regulators reported that 95% of these hips never made it to the 5-year mark. 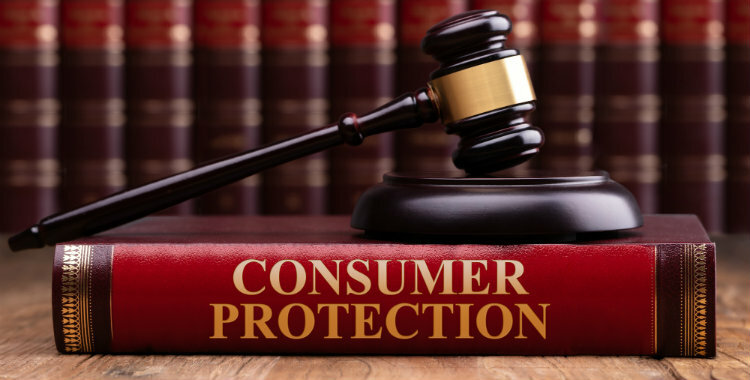 These claims violated each state’s consumer protection law. Some patients who experienced persistent groin pain, allergic reactions, tissue necrosis or even a build-up of metal ions in the blood have required hip implant revision surgery to replace the failed ASR XL or Pinnacle Ultamet. The ASR XL was the subject of a recall in 2010; while DePuy discontinued the sale of the Pinnacle Ultamet in 2013. Basing its claims of wear, durability and stability of its hip implant devices on scientific information and the most recent dataset available from a registry. Closely monitoring, tracking and analyzing product complaints about these hip implant devices. The other states involved include: Arizona, Arkansas, California, Colorado, Connecticut, Delaware, District of Columbia, Georgia, Hawaii, Idaho, Illinois, Iowa, Kansas, Kentucky, Louisiana, Maine, Maryland, Michigan, Minnesota, Missouri, Montana, Nebraska, Nevada, New Hampshire, New Mexico, New York, North Dakota, Oklahoma, Rhode Island, South Dakota, Tennessee, Utah, Vermont, Virginia, and Wisconsin. If you were implanted with a defective ASR XL, Pinnacle Ultamet or other hip implant device, contact us today for a free, no-obligation review of your case.